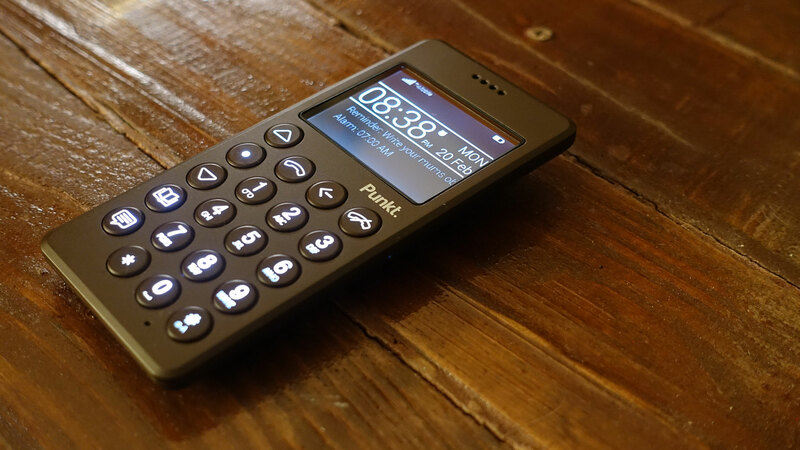 I love the Punkt MP01, a basic candybar-style cellphone whose few features are polished to perfection. But it has a big drawback: as a 2G device, it's effectively locked to T-Mobile in the U.S. and coverage is getting patchy. 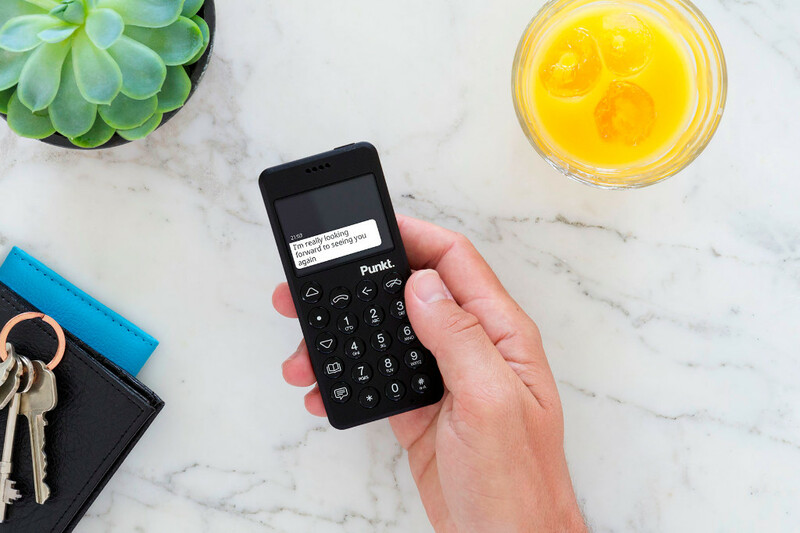 Enter the Punkt MP02, a 4G version with some other interesting upgrades: it's also a WiFi hotspot, it's the only non-BlackBerry handset to come with BlackBerry Secure Software, and it runs a customized version of Android, cut to the device's monochrome and minimalist design requirements. 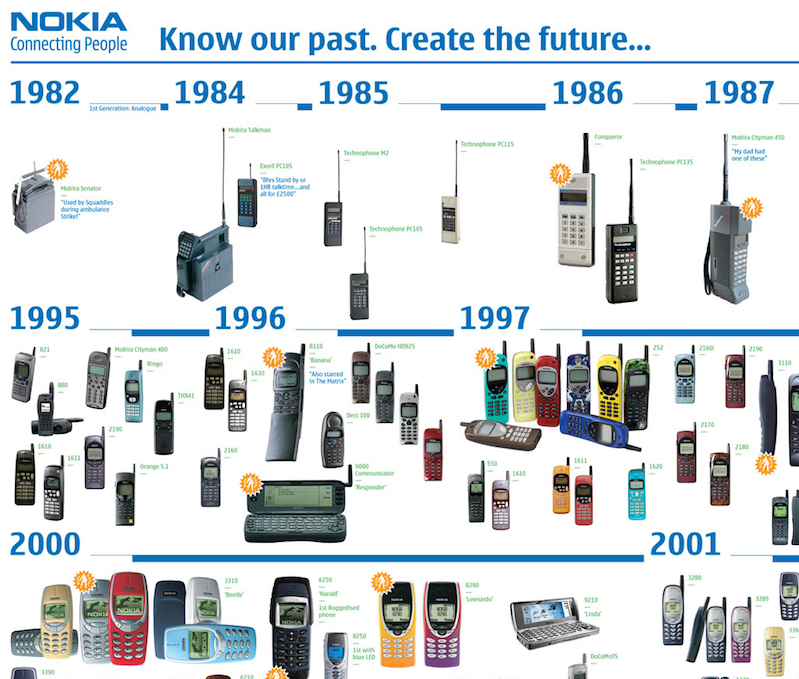 Britain's justice secretary wants to ban miniature cellphones in a hapless effort to be seen to be doing something about prison smuggling. 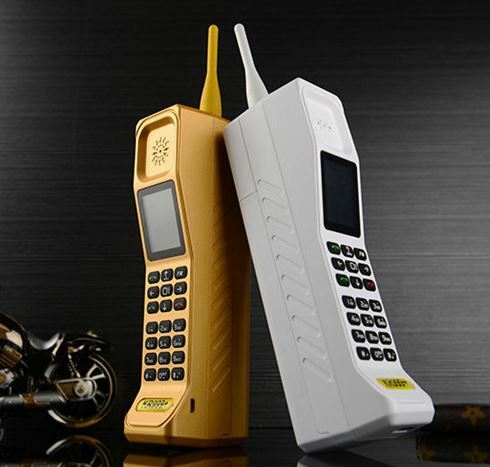 The "Beat the Boss" handsets (Amazon) are barely the size of lipstick or a stick of gum. They're unlocked, dirt cheap, popular with kids, and easily concealed. They are marketed as being virtually metal-free and therefore able to beat the detectors anyone entering a prison must pass through. 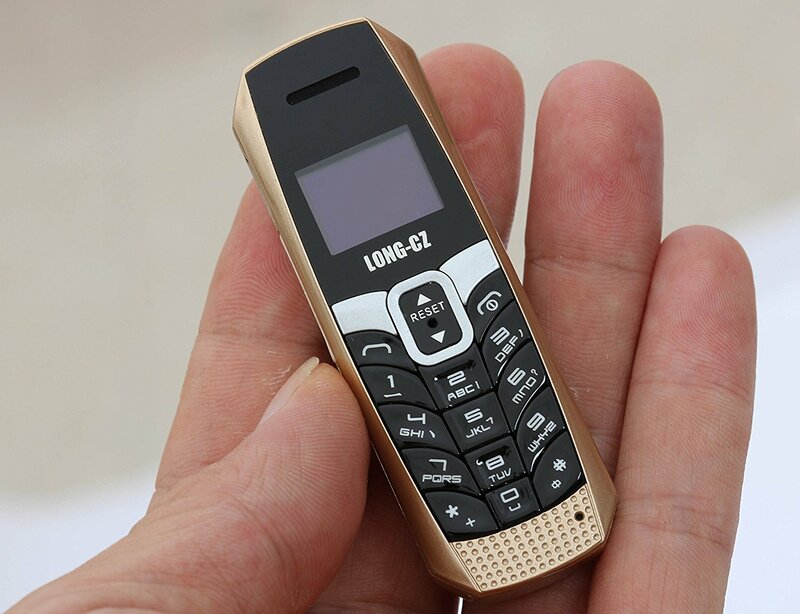 "It's pretty clear that these miniature phones are being advertised and sold with the purpose of being smuggled," Mr Lidington will say in a speech on Monday. "I am calling on online retailers and trading websites to take down products that are advertised to evade detection measures in prisons." Looking at the specs, these are 2G GSM handsets and will only work in the U.S. on T-Mobile and (maaaaybe) AT&T. "IT REALLY WORKS BUT DIFFICULT TO USE BECAUSE IT IS SO SMALL ❗️❗️❗️," writes verified purchaser Bill Hubner, who I stress is merely an Amazon customer and absolutely not suspected of any clever jailhouse shenanigans. 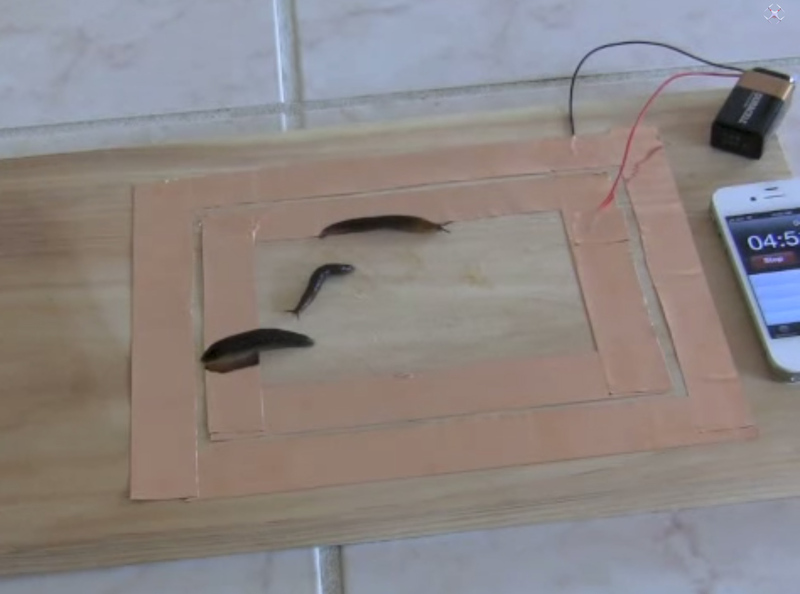 There are several sellers offering this gadget, all obviously identical. eBay UK promised to stop sales of these months ago, according to the BBC, but the site remains well-stocked at press time. 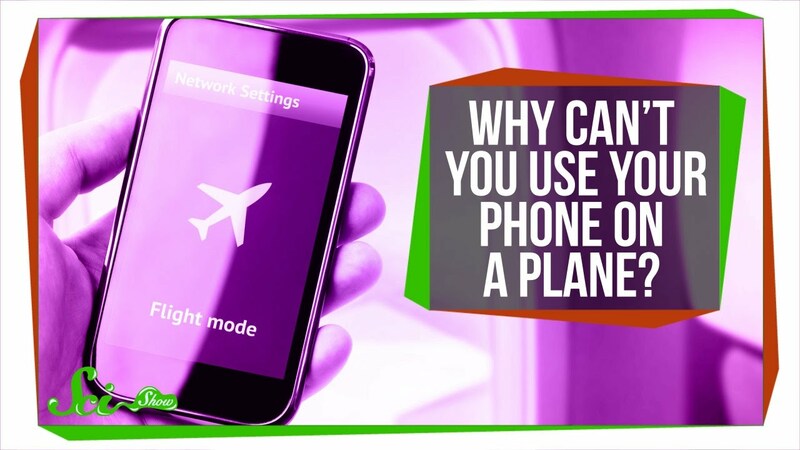 Why can’t you use your phone on an airplane? 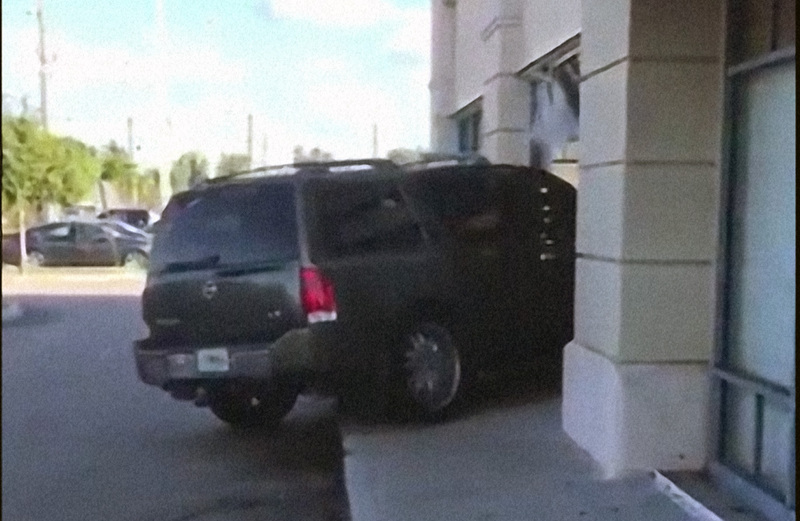 A T-Mobile customer in Florida drove her SUV into the store, smashing through the front window and coming to a stop deep in the showroom. Then she emerged from her disabled vehicle, hefted a broken window frame, and smashed a display. "What is wrong with her?" calls out an unseen observer. According to witnesses who spoke to WPFB News, she was upset by the store's employees. It's unclear if the woman was arrested. Palm Spring Police Department has not commented on the incident. T-Mobile representatives referred WPBF 25's questions to police, but did say no one was injured in this incident. Yup. 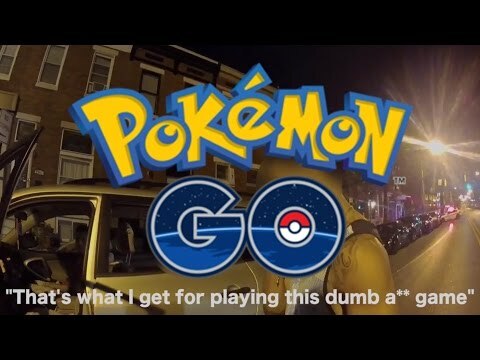 Someone playing Pokemon Go while driving ran into a Police car in Baltimore. Officer's body cameras caught the event. 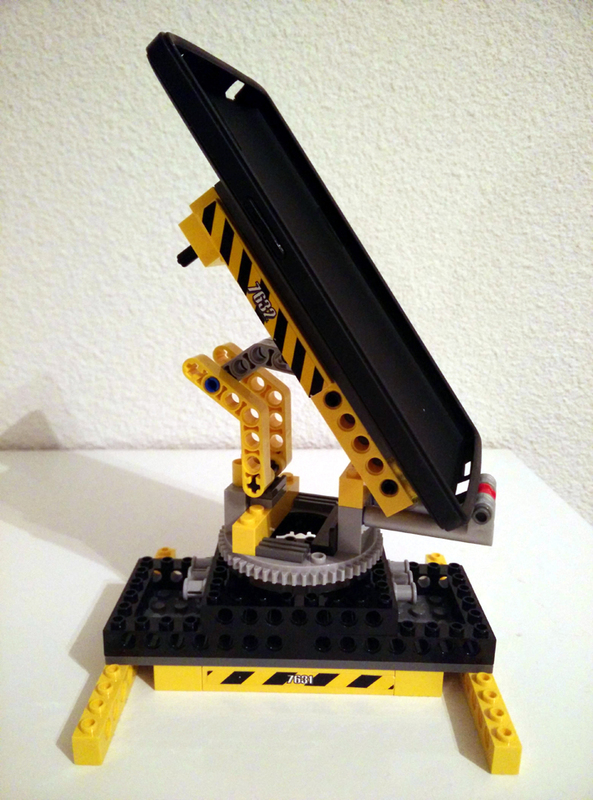 User Toulouse shows off a fairly slammin' cell phone dock on the OnePlus One Android smartphone forum. Even though it's for the new OnePlus One phone, the build can be recreated for any handset. On Tuesday, the Supreme Court will consider whether law enforcement officers during an arrest may search the contents of a person’s mobile phone without a warrant. The court should recognize that new technologies do not alter basic Fourth Amendment principles, and should require a judicial warrant in such circumstances. Samsung's new smartphone contains multitudes. 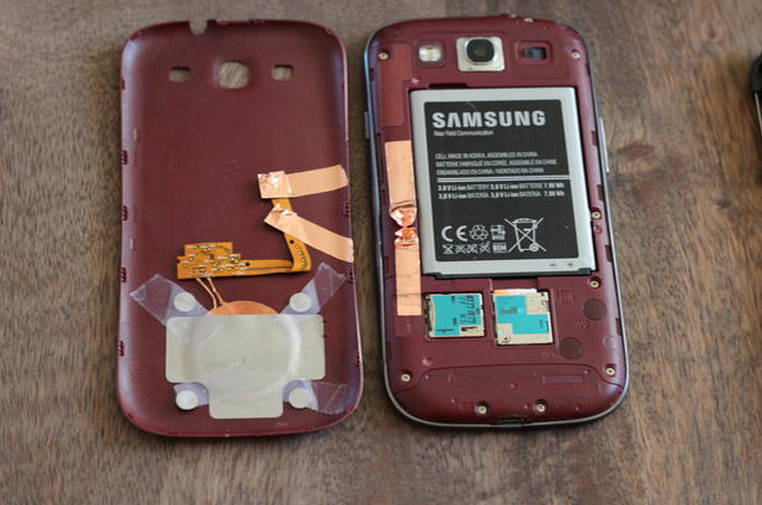 The Galaxy S 4's touchscreen doesn't need to be touched to respond to your actions. Its software looks less like Android than almost any other phone running Google's operating system, but the thing ships with a newer version of it, 4.2, than almost all others. And its 5-inch screen outsizes the 4.8-in. display of the earlier Galaxy S III, but it's smaller and lighter than Samsung's flagship phone of last year. One of the investigative tools in question is something called a “cell tower dump,” which allows law enforcement to get information on all the phones in a given area at a given time. In two cases, Magistrate Judge Brian Owsley rejected federal requests to allow the warrantless use of “stingrays” and “cell tower dumps,” two different tools that are used for cellphone tracking. The judge said the government should apply for warrants in the cases, but the attorneys had instead applied for lesser court orders. Among the judge’s biggest concerns: that the agents and U.S. attorneys making the requests didn’t provide details on how the tools worked or would be used — and even seemed to have trouble explaining the technology. Vlad Savov reviews Sony's Xperia S for The Verge. With a 1280x720 display, 12 megapixel camera and a dual-core CPU, it's the company's first major new design since buying out Sony-Ericsson. How does it do? The Xperia S isn't a bad phone, it's just not particularly good at any one thing. 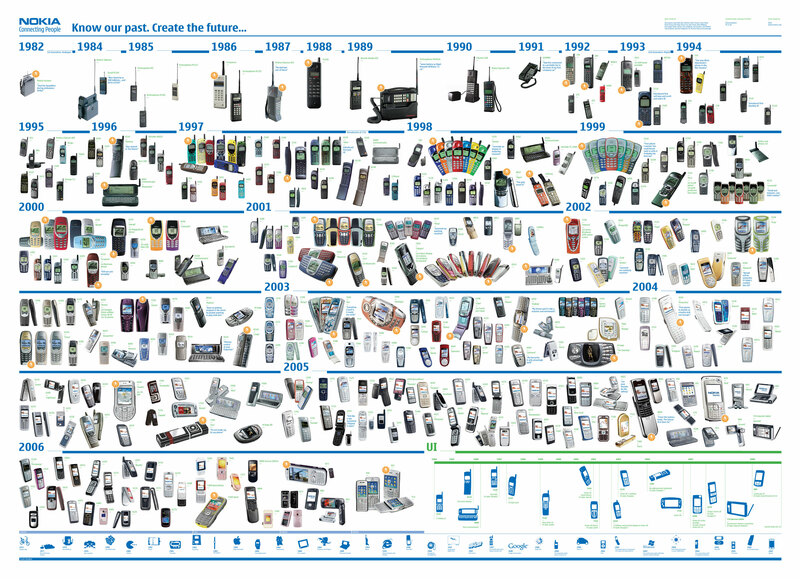 I find this disappointing because Sony's brand ethos has always been about conquering the heights of technology, not settling for a moderately good device in the middle of the pack.